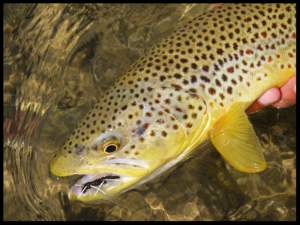 The smaller creeks and streams we fish are the sweet spot for many of our anglers. We have been working in conjunctions with local landowners creating relationships built on trust, thus allowing us access to waters hidden from the public view. The streams both whisper and beckon the angler with the allure of solitude and gently rising trout.